Calling all book lovers! 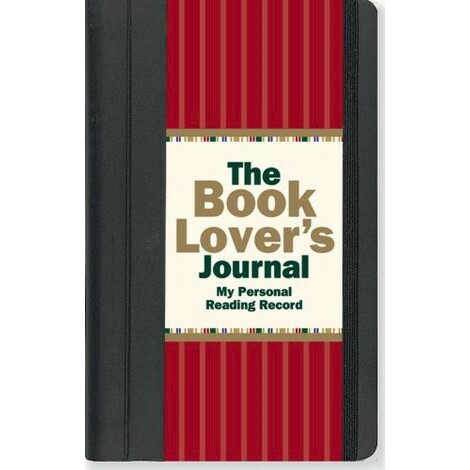 Here is the reading journal youve always wanted. At last, a place to record the books youve read. Months and years from now, this journal will help you instantly recall long-forgotten details of your reading experience. This is also the place to record books youd like to read next (take it with you to the bookstore or library). Youll find pages to list books borrowed, lent, or given (even a place to list books you'd like to give) your book sources, and book group contact information, plus lists of acclaimed authors and titles to inspire future reading choices and a section devoted to your reading life. 216 pages.